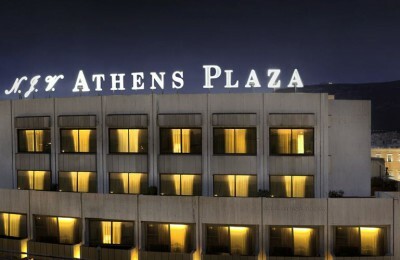 Athens - GS Travel S.A.
NJV Athens Plaza is one of the best downtown Athens hotels. 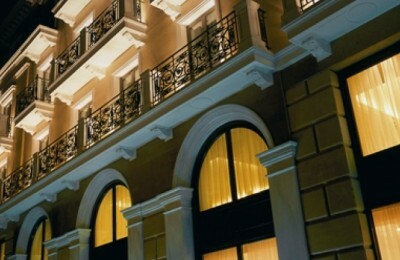 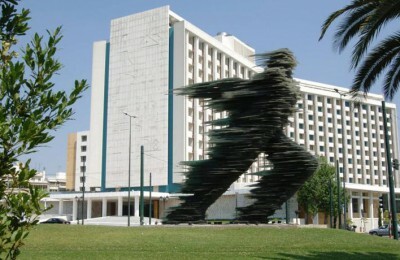 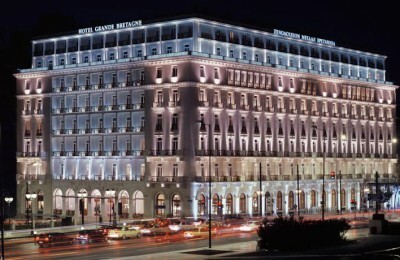 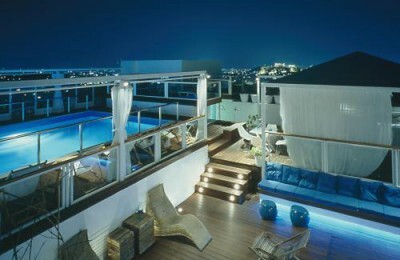 Experience the perfect blend of antiquity and modernity at the Hilton Athens hotel. 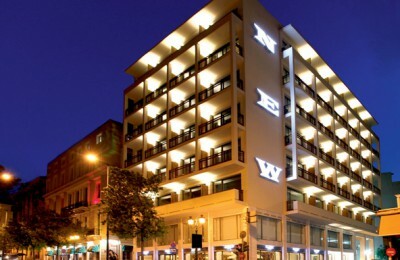 The St. George Lycabettus Boutique Hotel is an important point of reference because it is situated in the heart of Athens, in one of the most exclusive areas of the city. 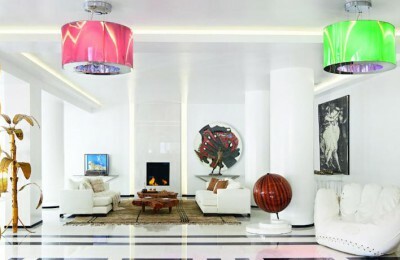 The hotel follows the characteristic colourful, modern and innovative traits of Yes! 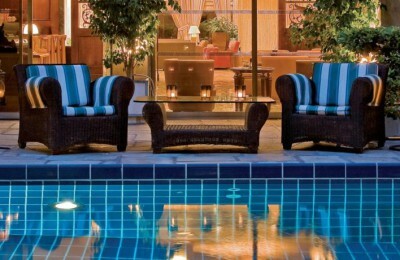 Hotels.